Upcoming 1434 Sq Ft Bungalow! 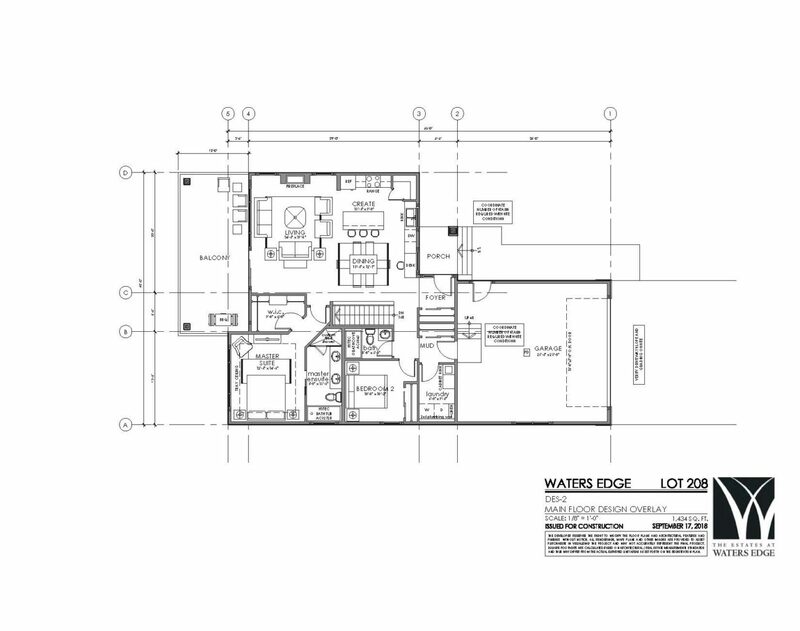 This home is built with our Larch floor plan and features an open concept Kitchen, Living, and Dining area that walks out onto a lake facing deck, a walk-in Pantry, main floor Laundry, a large Master Suite completed with Walk-In Closet and Ensuite, a second Bedroom and Full Bath. It will be complete with our Signature Finish Level with a custom tiled ensuite shower. The walkout basement remains unfinished but has the potential for two more Bedrooms, a Full Bath, and a Rec Room. This is the perfect floor plan for those who love to entertain!